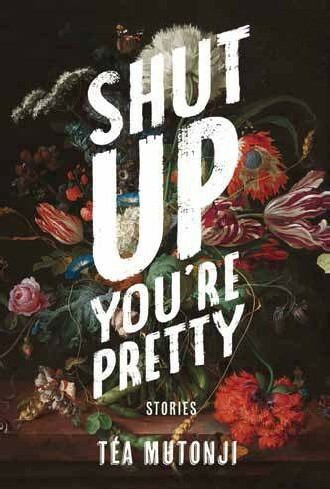 SHUT UP YOU’RE PRETTY, the debut collection of linked short stories by Toronto writer Téa Mutonji, is the inaugural book in Vivek Shraya’s VS. Books imprint at Arsenal Pulp Press. 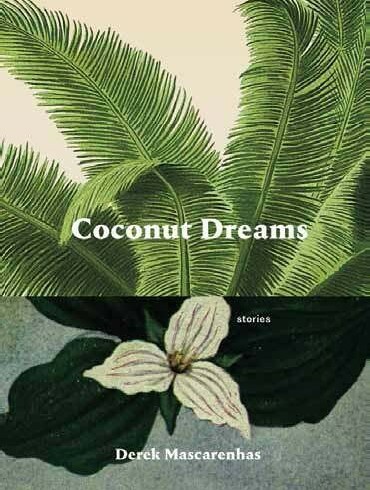 Told from the perspective of Loli, a young Black woman who grows up in the Galloway neighbourhood of the Toronto suburb Scarborough, these narratives move from adolescence to young adulthood. 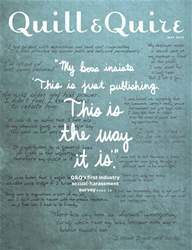 The stories are vivid and unsettling in their detail. From the curiosity inherent in discovering one’s sexuality to the ways in which that sexuality is exploited, Mutonji’s characters are thrust into situations in which they must ind ways of normalizing trauma as a means of survival. Mutonji is masterful in her ability to trace the nuances of girlhood, from admiration for an older (more developed) cousin who seems much more worldly to the unattainable beauty of a best friend who is as street-smart as she is stunning.